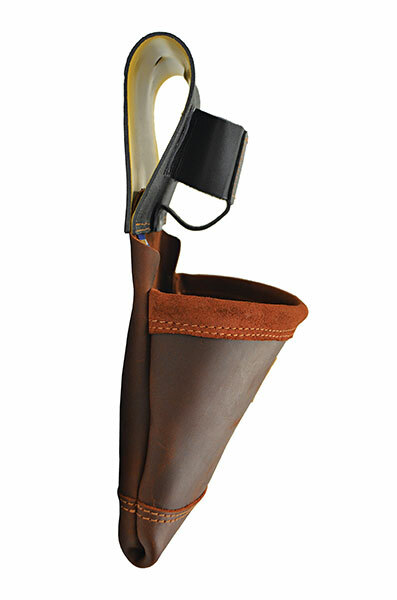 Fits any belt up to 3 in. 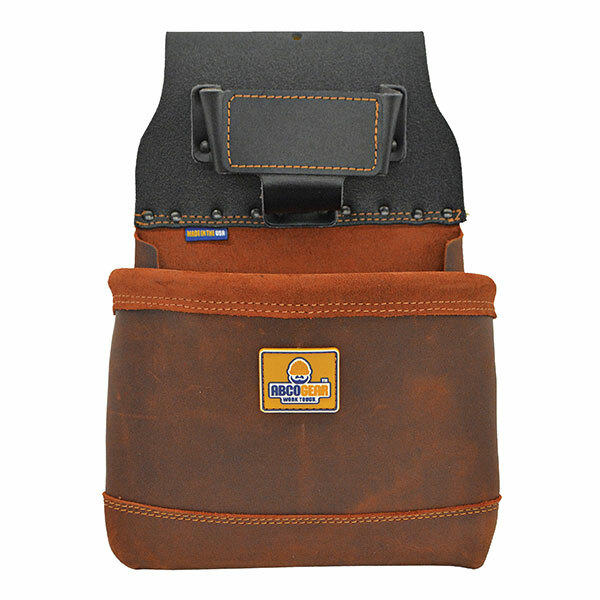 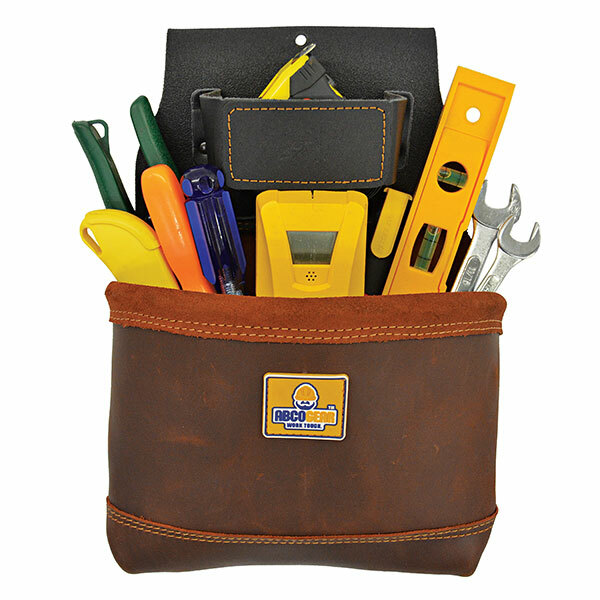 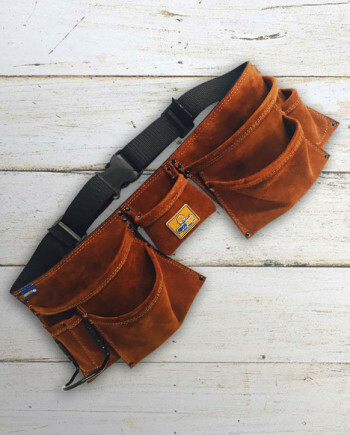 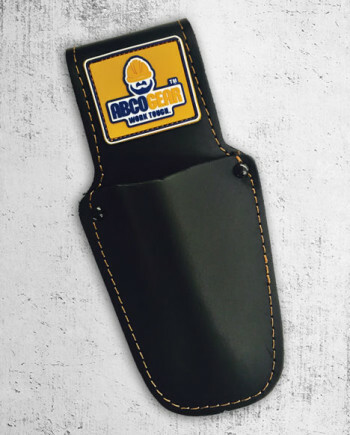 Our 1-Pocket Elite Series Tool and Fastener Pouch features a thick, rugged skin made of top grain genuine cowhide leather that can withstand an extensive amount of wear and tear. 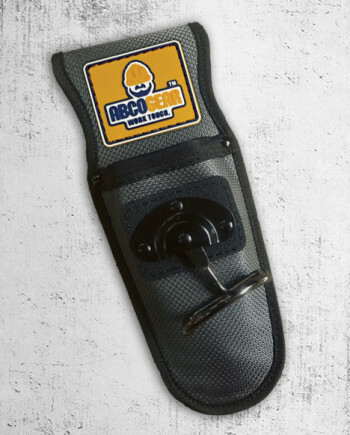 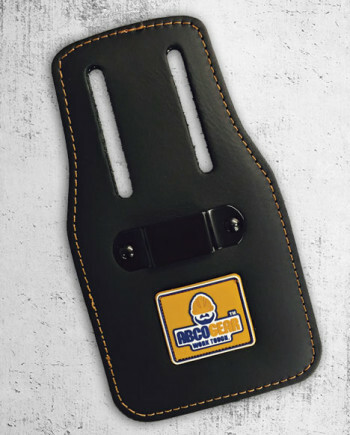 The unique, heavy-duty textured rubber belt loop holds the pouch firmly onto a belt deterioration that can often occur after long-term use.